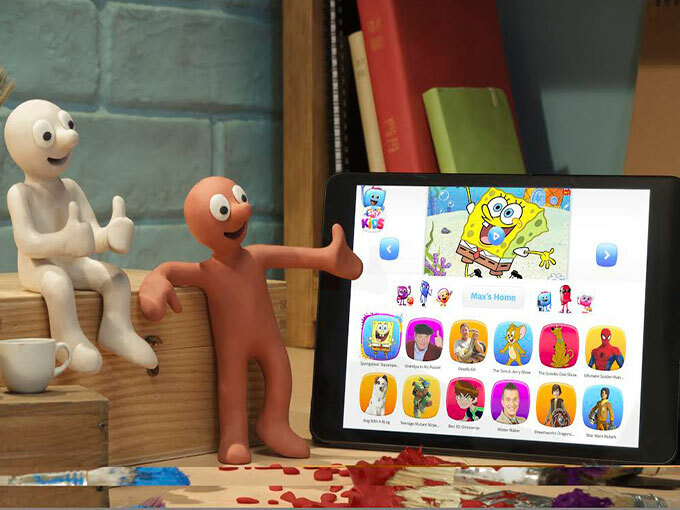 The licensing agency will represent key Aardman brands like Shaun the Sheep and Morph (pictured) in the UK. Bristol-based animation studio Aardman Animations has tapped Start Licensing to represent its key brands in the UK. 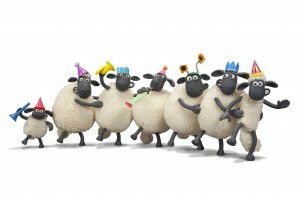 The independent licensing agency, headed up by Ian Downes, will manage the UK-based consumer products programs for Shaun the Sheep, Wallace & Gromit, Morph and Timmy Time. Start Licensing will also represent Aardman’s new feature film Early Man. The movie—from Oscar-winner Nick Park and the French film production and distribution company StudioCanal—is set for release in 2018. In addition to taking on the management of Aardman’s existing licensing programs, Start Licensing will be tasked with generating new business for the studio. Aardman will maintain responsibility for master toy, publishing and interactive categories through the agreement, and all product approvals, payments and contracts will continue to be managed directly by the Aardman team. 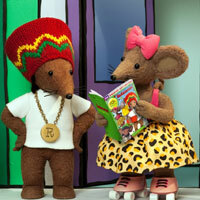 In addition to Aardman, Start Licensing represents brands including Britvic, Chewits, Asterix and Rachael Hale. Prior to establishing the agency in 2003, Downes served as group managing director of Fox Kids Europe’s consumer products division and worked at CPLG.